Parkinsons UK were this year’s chosen charity for the Chloe Shield 2018. 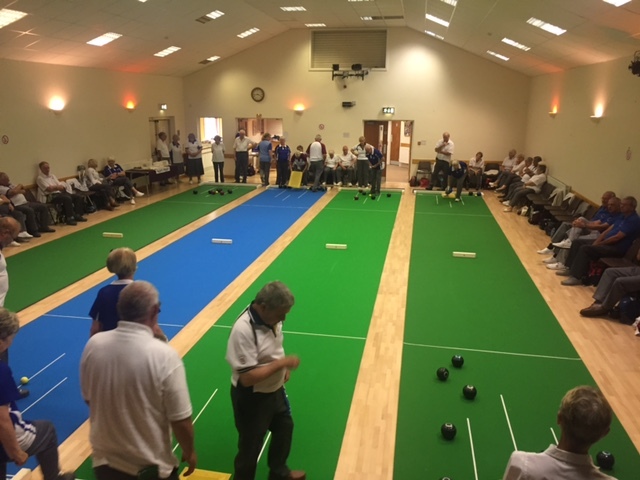 Forty-eight bowlers from clubs across three counties competed in the competition where teams of triples played five games of eight ends in a bid to become Chloe Shield champions. After a number of close results, the table fluctuated at the top for much of the day between a number of teams with only shot difference separating them. Three teams had an exceptional day winning all five games collecting the maximum of 10 points however in third place finished Doddington’s K Bemment & B Harrison who teamed up with March BRAZA’s C Buck (+21 shots). The runners up were Doddington’s L White & J Peters who teamed up with J Russell from Sutton St Edmunds (+25 Shots) however this year’s champions were a team from Suffolk who finished with a extraordinary shot difference (+45 shots). M Bailey, N Thomas & M Hastings walked away as champions claiming the Chloe Shield 2018 winners title. Refreshments were served throughout the day including several delicious extras made by Doddington club members. The donation of raffle prizes and from those bowlers purchasing tickets contributed to the money raised for the worthy cause. The Chloe Shield is played annually in memory of club member Joe Peters, wife and granddaughter. Several different charities have benefited from the competition over the years and this year the club was proud to be supporting Parkinson’s UK. All players welcomed a visit from a Doddington members daughter who suffers from the disease. Claire spoke for a few minutes thanking everyone for their support also explaining how Parkinson’s has affected her and her family members. The total raised on the day was £349.14 which will be handed over to the charity over the coming weeks. The day concluded with the presentation of trophies by Joe Peters and the Chairman thanked everyone for their support throughout the day. 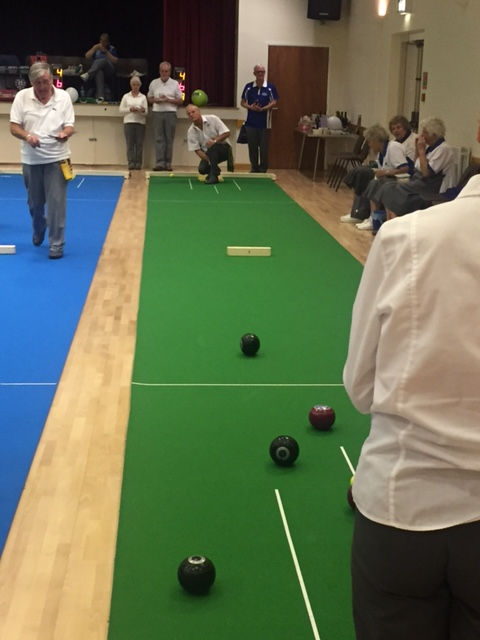 A day of short mat bowls and a boost for charity was the result as Doddington SMBC hosted its annual Chloe Shield charity competition on Friday 14th July 2017. 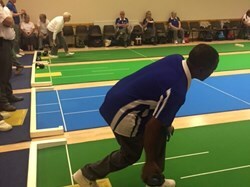 Fifty-four short mat bowlers from across Cambridgeshire and from neighbouring counties Suffolk, Norfolk and Hertfordshire, competed in the all-day triples event. 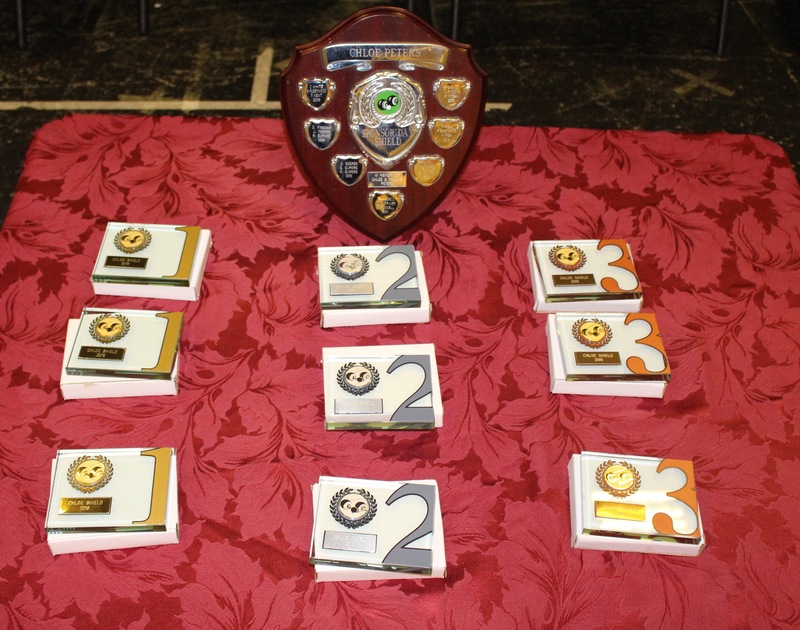 The competition is played each year in memory of Chloe and Pauline Peters and once again proved to be a remarkable success. 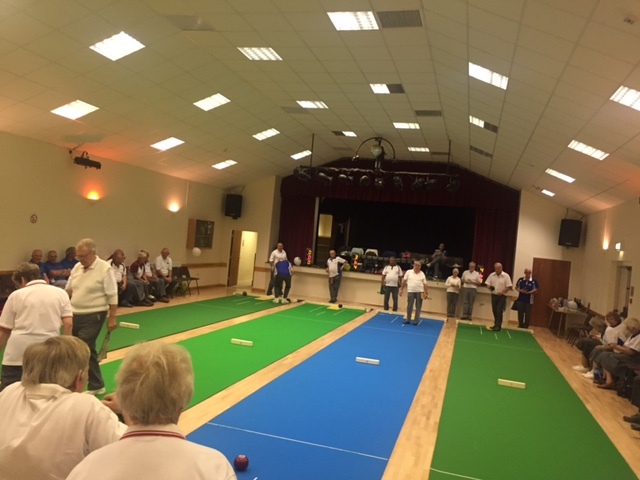 Whilst all competitors were determined to be successful in their games the clubs aim as always was for everyone to have an enjoyable day while raising money for a worthy cause. Delicious cakes and refreshments provided by Doddington members along with afternoon ice creams certainly set the scene for a good day for all concerned. 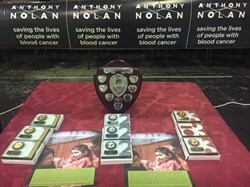 A well supported raffle contributed to a fantastic sum of £373 raised for the charity which this year was nominated as - Anthony Nolan - saving lives of people with blood cancer. The competitive spirit made the competition very exciting with a number of teams closely fighting it out for the top positions using the newly introduced live scoring facility, updating players throughout the day on the current positions. All eighteen teams earned points and several teams were only separated by shot difference on the final table. The fourth position went to J Charter (Fen Drayton), H Stevens & J Peters (both Doddington) with 7 Points +23 Shots. In third place were the Outwell trio of M Hodgson, D Mack & B Wright losing only one game therefore finishing on 8 points +33 shots. Runners up this year were Suffolk’s D Baker, M Hastings & B Cousins winning four and drawing one game giving them a total of 9 points +34 shots. However, the 2017 Chloe Shield Champions were L White (Doddington), J Russell & C Plaice (Walpole Highway) winning all games finishing on 10 points +32 shots. 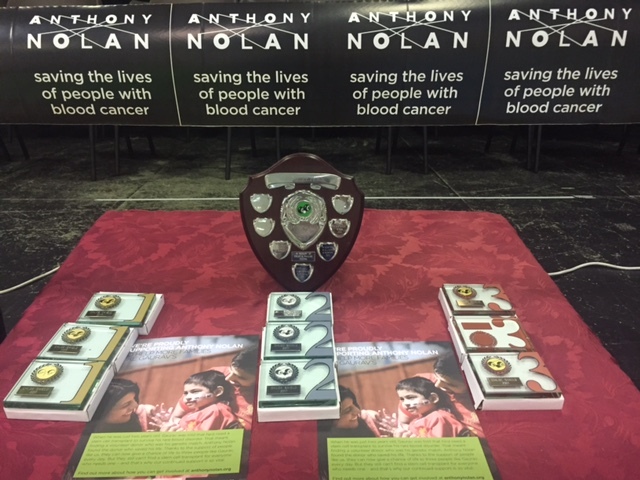 This competition has raised a fantastic amount of valuable funds for a number of charities over the years and the club look forward to holding the event for many more years to come helping to save lives along the way. 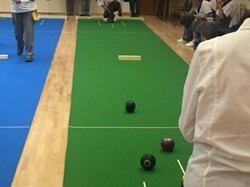 Short Mat Bowlers from Letchworth club in Hertfordshire take the title of ‘Chloe Shield’ champions at this year’s Doddington SMBC Charity event. 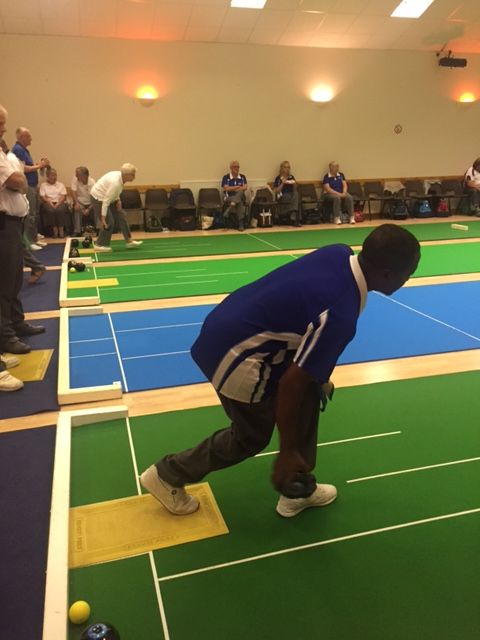 Forty five bowlers from across the county including two teams from neighbouring county Suffolk and Hertfordshire entered the annual triples competition which this year was held on Friday 8th July 2016 at the Village Hall. All teams battled it out in their five games throughout the day earning 2 points for a win in each game. 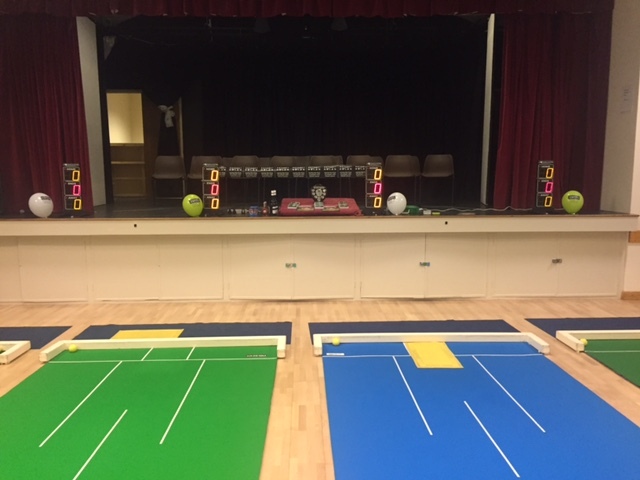 After some very close games the final table finished with a number of teams on equal number of points with only shot difference deciding the final standings. The third place was decided following the completion of the last round with Doddington’s new duo Karen & Ian Reay who teamed up club mate Joe Peters to take this position with 7 points +12 Shots. 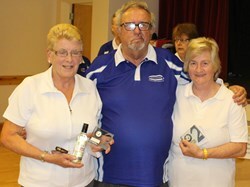 Four out of five wins gave Josie Hyde, Ted Croucher & Maureen Fyson the runners up honours claiming 8 points +13 shots however this year’s champions never lost a game throughout the day taking all 10 points available. 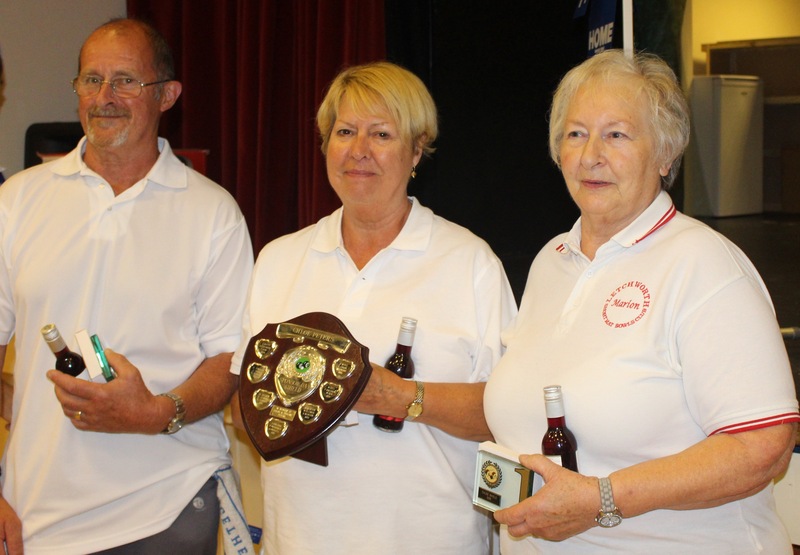 The team from Letchworth consisting of Marion, Toni and Bill deservingly and proudly walked away with the title for the first time. The Chloe & Pauline Peters Shield is played annually in memory of club captain Joe Peter’s granddaughter and wife. 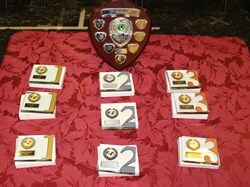 Over the years the competition has raised money for worthy causes as chosen by Joe and this year was no exception. This year Cancer Research UK – Breast Cancer Research was the chosen charity and a fantastic amount of £332 was raised which will be officially handed over to the charity over the coming weeks. The official proceedings ended with the presentation of trophies and a thank you on behalf of the club by the competition organiser. Special thanks went to everyone involved in making the event possible and to all those who contributed to the total funds raised. 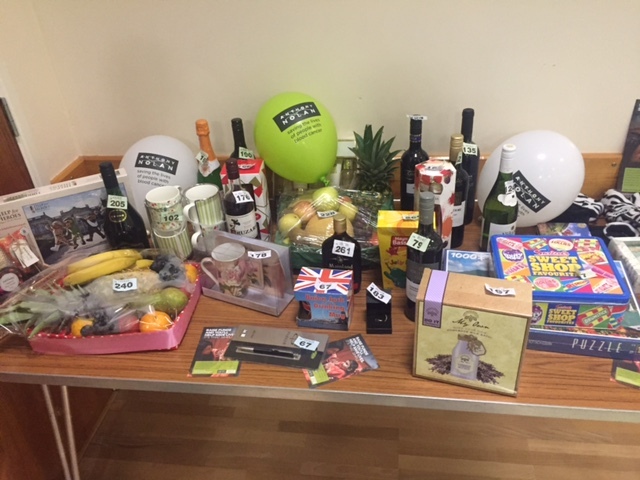 The raffle was supported well with a number of prize donations and over £100 being taken alone on ticket sales. 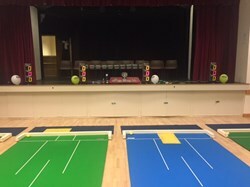 Thanks also went to the efforts of the ladies who donated the various cakes and other refreshments which everyone thoroughly enjoyed and to all those who set up the equipment ready for the clubs big day. 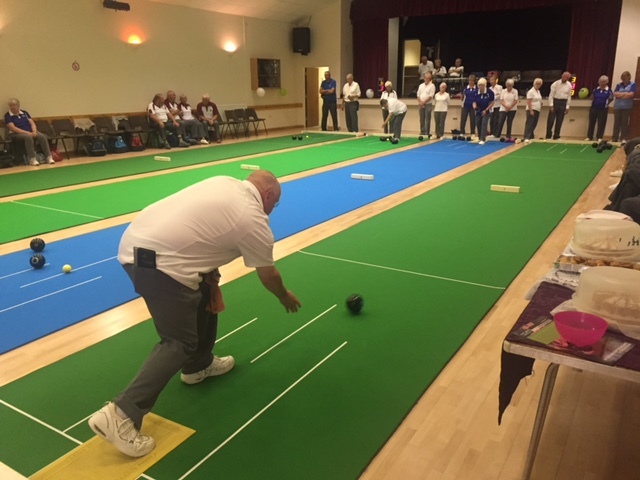 Although the day ended up running slightly behind schedule the feedback from the competitors was fantastic and they gave very positive feedback on another successful charity day at Doddington.